1. 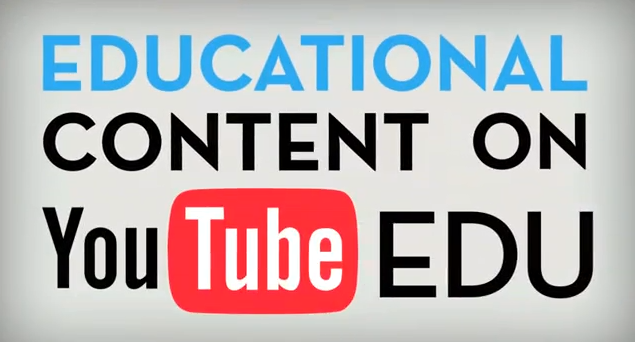 YouTube – Who would have ever thought that YouTube would have a place in the classroom? While it’s made its name off funny home videos and clips from TV shows, it also has allowed teachers to visually show something that they previously were confined to teaching from a text book. With a large number of students being visual learners, this offers the perfect complement to traditional lesson plans. 2. Apps – Apps have revolutionized the way we do things. The common phrase “there’s an app for that” couldn’t ring more true, and goes far beyond the normal GPS or Words with Friends games we’re all familiar with. Apps have far surpassed the confinement of being fun ways to pass the time and have evolved into different ways to help students learn concepts and brush up on educational skills, with apps ranging from helping with grammar/spelling/punctuation mastery to fine-tuning math skills. 3. Drop Boxes – Internet drop boxes have all but eliminated the “dog ate my homework” excuse because everything can be submitted online. This makes it easier for the student to submit work, and makes it easier for the teacher to keep track of work because it’s all already in one neat place. 4. 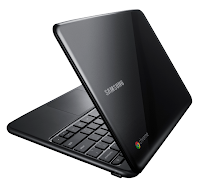 Individual laptops – A lot of schools are moving over to having individual laptops for each student, which has taken lessons to an entirely new level. It allows teachers and students to interact with lessons individually and as a whole, lets students have each subject’s notes and assignments in one place, and all but eliminates the need for lugging around textbooks to each class and home every night. 5. Social media – You can build fan pages for classrooms, stage Twitter chats for interaction outside of the classroom, and provide web pages that act as a resource guide for ongoing lessons, all through the use of social media. Social media allows us to interact on an entirely different level, and engages students because it’s something they already have an interest in. Education has done an exceptional job thus far of evolving as technology evolves and grows, and it’s likely that the two will only become further intertwined as technology continues to grow and mature. Finding a way to integrate the two is essential to helping our students continue to learn with ease, and helps further guarantee their educational success. Melanie Slaugh is enthusiastic about the growing prospects and opportunities of various industries and writing articles on various consumer goods and services as a freelance writer. She writes extensively for internet service providers and also topics related to internet providers in my area for presenting the consumers, the information they need to choose the right Internet package for them. She can be reached at slaugh.slaugh907 @ gmail.com.